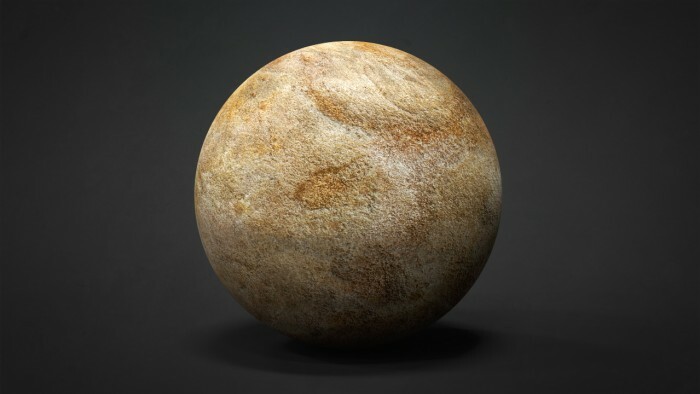 Here is a Sandstone Texture with Normal and Displacement Maps. All Textures, Normals and Displacement maps are Tileable and available in 2048 x 2048 .TIF Format. This set is an artistic representation of the subject matter. BadKing does not endorse and is not endorsed by the manufacturer of the subject matter. 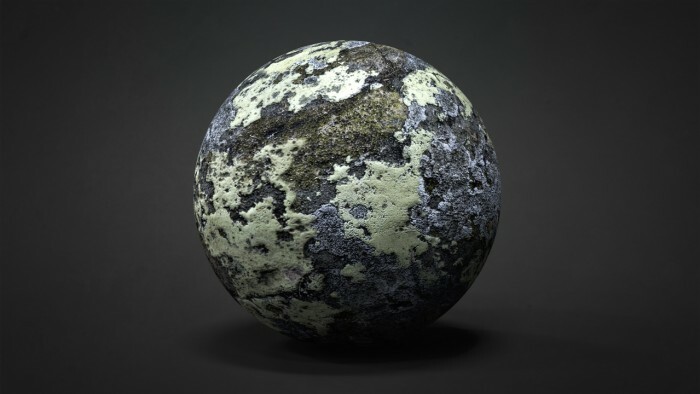 Here is a Lichen Rock Texture with Normal and Displacement Maps. All Textures, Normals and Displacement maps are Tileable and available in 2048 x 2048 .TIF Format. This set is an artistic representation of the subject matter. BadKing does not endorse and is not endorsed by the manufacturer of the subject matter. 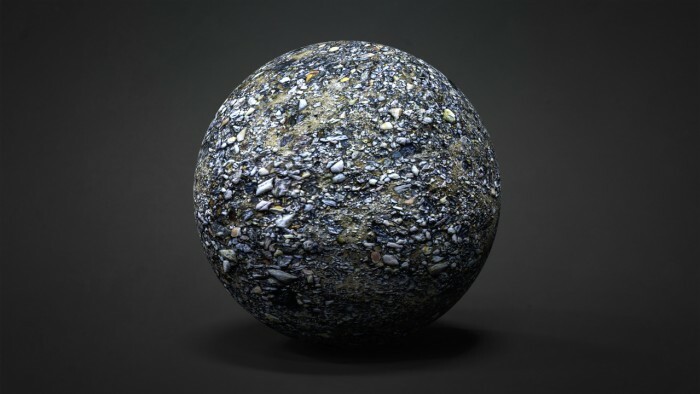 Here is a Dirt and Gravel Texture with Normal and Displacement Maps. All Textures, Normals and Displacement maps are Tileable and available in 2048 x 2048 .TIF Format. This set is an artistic representation of the subject matter. BadKing does not endorse and is not endorsed by the manufacturer of the subject matter. Here is a 3-piece Sedimentary Rock Set with Textures, Normals with Displacement Maps. All Textures, Normals and Displacement maps are Tileable and available in 2048 x 2048 .TIF Format. This set is an artistic representation of the subject matter. BadKing does not endorse and is not endorsed by the manufacturer of the subject matter. 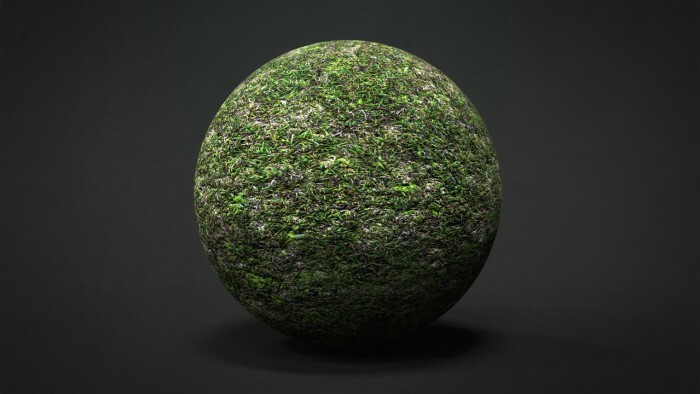 Here is a Grass Texture with Normal and Displacement Maps. All Textures, Normals and Displacement maps are Tileable and available in 2048 x 2048 .TIF Format. This set is an artistic representation of the subject matter. BadKing does not endorse and is not endorsed by the manufacturer of the subject matter. Here is an Exposed Aggregate Concrete Texture with Normal and Displacement Maps. All Textures, Normals and Displacement maps are Tileable and available in 2048 x 2048 .TIF Format. This set is an artistic representation of the subject matter. BadKing does not endorse and is not endorsed by the manufacturer of the subject matter. 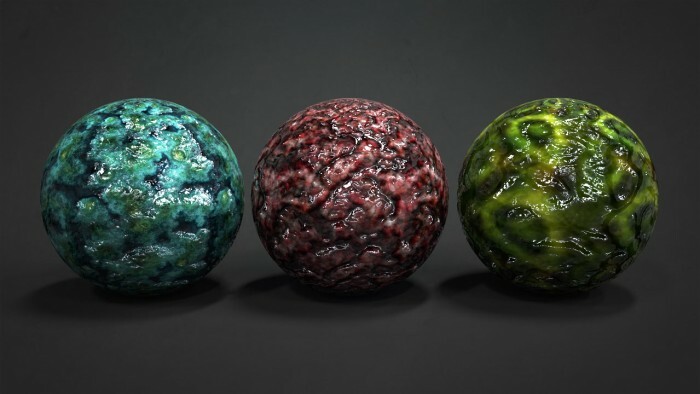 Here is an 8-piece Textures and Normals Alien Skin Set that was created and generously donated by QuadSpinner. All Textures and Normals are Tileable and available in 2048 x 2048 .TIF Format. As a bonus we have also included an Alien Skin Alpha Map set in .PSD format. This Set contains a range of Organic creature, reptilian or slimy textures that can be used within almost all 3D applications. 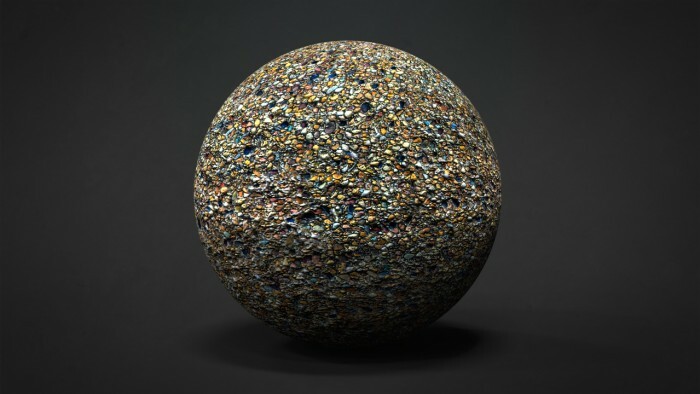 This set of Textures, Normals and Alpha Map are an artistic representation of the subject matter. BadKing does not endorse and is not endorsed by the manufacturer of the subject matter.